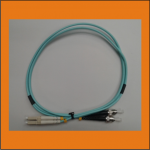 Our fiber patch leads are all duplex, allowing you to make use of them to both transmit and receive data. 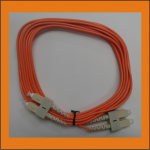 Our leads are available in a variety of lengths in both multi and single mode. 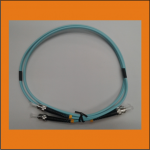 Fibre Patch Leads are often also referred to as Fibre Pigtail leads and can either be standard or ruggedized (extra protective shielding). The Netshield range is standard, but ruggedized can be obtained if quantities justify it. 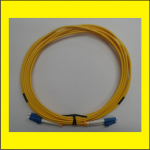 Fibre Patch Leads are used between the Splice Tray and equipment such as a media converter or a switch. 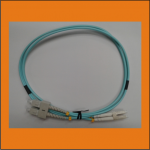 It is always important to remember that a Fibre Patch lead has 2 sides. 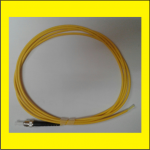 The Netshield range is duplex, which means that it can transmit as well as receive. 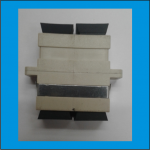 It is important to qualify the connector on both sides. 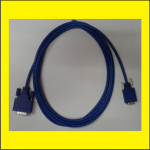 Standard lengths are 1m, 3m and 6m. Other lengths can be obtained if the quantities justify it. 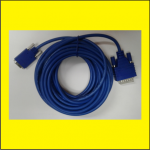 Tired of not being able to find a Cisco compatible cable to use within your network? 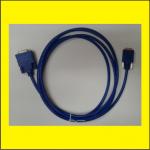 We have a range of Cisco compatible cables that will assist with all sizes of network implementations. 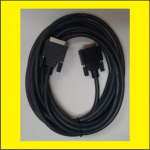 These cables are typically used between the NTU (Modem) and the Cisco/3Com Router. 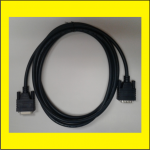 It is an X21 cable with a DB15 connector that can be either Cisco HD60PW standard (large connector) or Smart Serial (represents the size of a USB connector and is sometimes referred to as WIG 1/2 connector). 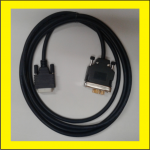 Standard length is 3m, but longer lengths are available. 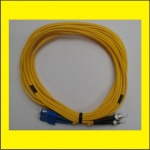 Determine the length of the cable that is needed.